Weighing up the benefits of pre-packaged meals and snacks. Gone are the days when all our meals were prepared and cooked daily and served fresh. In today’s on-the-go society, where everything is so fast paced, many of us simply don’t have time to spare and things need to be ready ASAP, including our food. 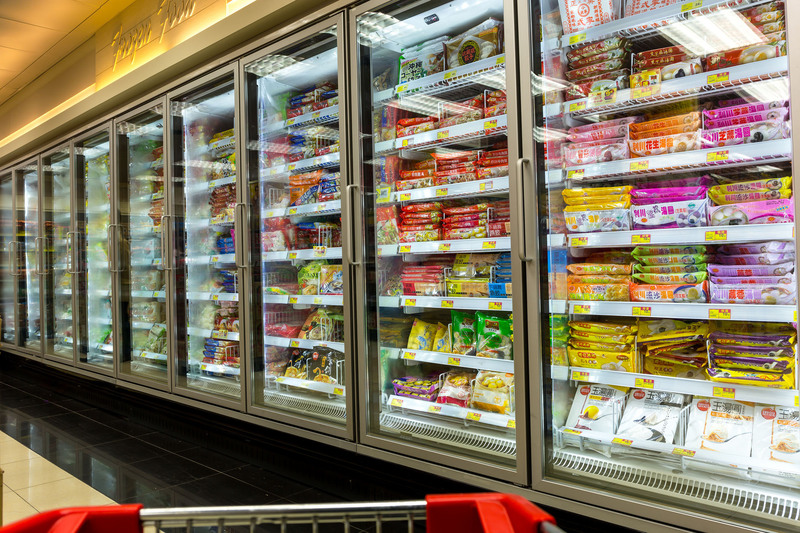 Convenience foods – such as canned, tinned or frozen products, pre-packaged snacks or pre-cooked meals – can be handy when you are so time poor that your options come down to a frozen meal or a bag of popcorn you can ‘bing’ in the microwave. But these pre-prepared foods may be undermining both your health and hip pocket. Accredited Practising Dietitian Kathlene Don Paul examines some of the inconveniences of convenience foods. 1. Weight gain . Convenience foods have been attributed to increased weight as you cannot control the type of cooking, amount of fat or the composition of the meal. It is also very common to over-eat as the portion size has been determined for you by the manufacturer. 2. Health . As convenience foods need to be prepared and then stored for potentially a long period of time, flavour additives are needed to ensure that you will enjoy the product that you eventually consume. We’re talking about added sugar, salt and fat. For example, a single serving of tinned casserole or frozen lasagne can provide more than 50 per cent of your daily salt requirements. The research is undeniably clear regarding the detrimental health impacts of excessive sugar, salt and fat – including increasing your risk of diabetes, high blood pressure and heart disease. 3. Nutritional value . Although some convenience foods such as frozen vegetables retain their nutritional value, the majority of other convenience foods do not. Foodstuffs that have long storage lives or are preserved generally have inferior nutritional quality, as nutrients are lost in the cooking and storage process. Additionally, pre-made meals are notoriously inadequate in providing sufficient amounts of vegetables. 4. Cost . It is a misconception that cooking healthily is expensive. The price per serve is actually much cheaper if you buy the ingredients and prepare it yourself as opposed to paying someone to do it for you. For example, a pasta bolognese dish at your local might set you back $15-$20, but if you buy the ingredients (pasta, mince meat, onion and garlic) and make it yourself, you're looking at $5-7 per serve. Make a little bit of time in your busy schedule to prepare a few meals in advance and divide them up into individual portions (take away containers are a great option). They can then be refrigerated or frozen so you can still eat healthily on the occasions where you just don’t know what to eat or there aren’t enough hours in the day to prepare something tasty.